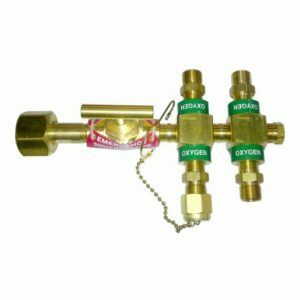 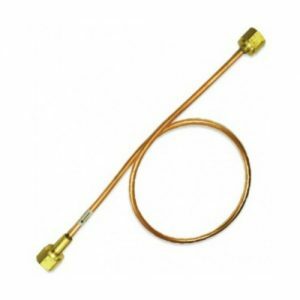 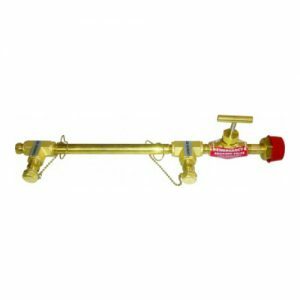 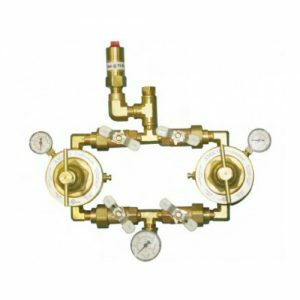 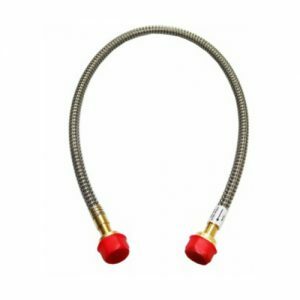 M3 Manifolds are fully automatic and have dual line pressure regulators. 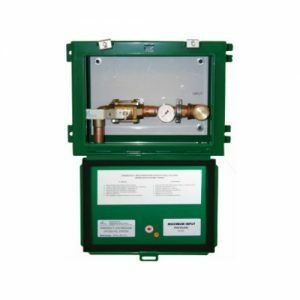 The solenoid valve technology allows us to eliminate the shuttle valve and provides the ability to switch from the bank in use to the reserve bank without a fluctuation in flow pressure. 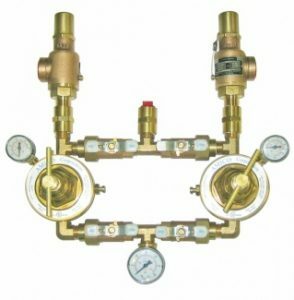 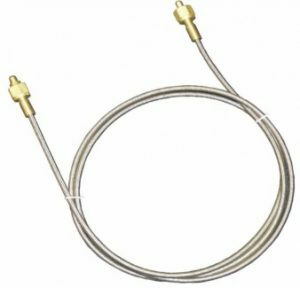 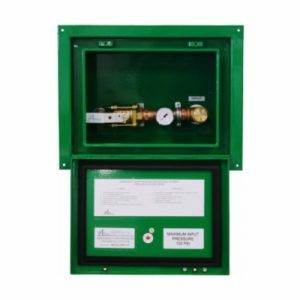 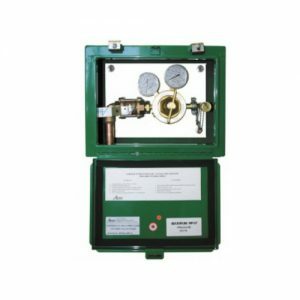 This NFPA, medical grade M3 Manifold is a liquid configuration. 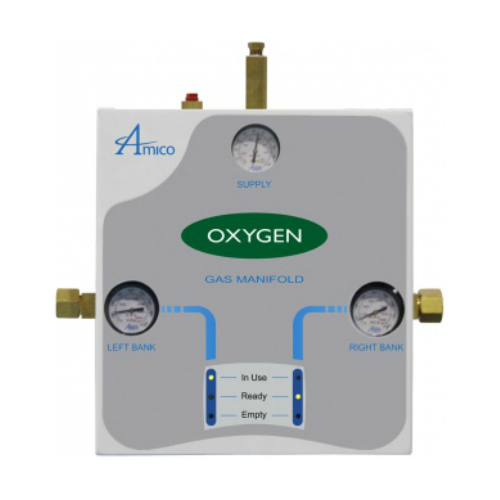 All Amico manifolds are 100% tested in order to provide a reliable, long lasting product.